In the aftermath of the 6.8 magnitude earthquake that rocked Trinidad and Tobago, the government has placed a great deal of emphasis on having better building codes. Prime Minister Keith Rowley stressed that better building codes were necessary to prevent structural damage in the future since Trinidad and Tobago is situated in an earthquake zone. Several government institutions, businesses and residents were severely affected by the earthquake. However, no structures built by Steel Framed Engineering Solutions Limited were affected. This is because Steel Framed Engineering Solutions Limited adheres to the highest standards in international building codes and is the industry leader in Cold Formed Technology. 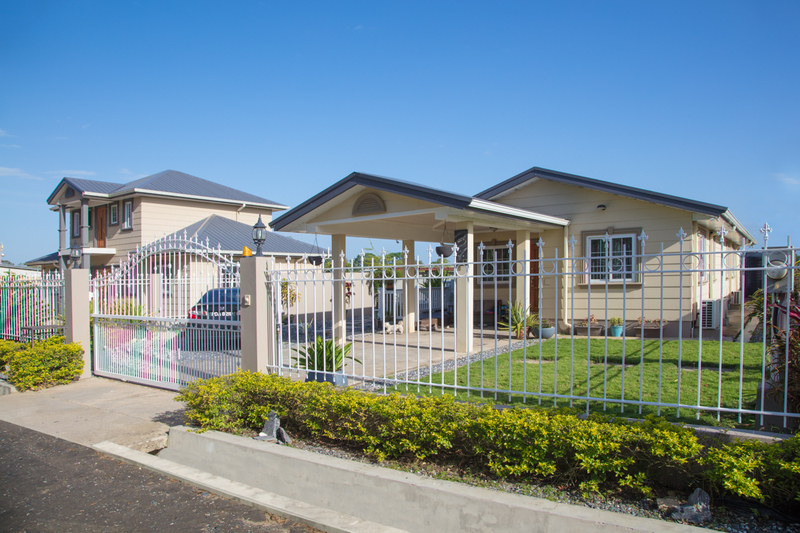 In Trinidad and Tobago, traditional materials such as concrete is still the preferred choice when building homes and business structures despite Light Gauge Steel becoming the benchmark for construction in earthquake zones. Light Gauge Steel (LGS) high strength to weight ratio and non-combustibility means that as a building material it behaves better than traditional materials in earthquakes, making it the ideal material for seismic zones. During an earthquake, buildings experience horizontal ground motion, which is amplified along the height of the building. When the relative movement between top and bottom of the structure is large, as experienced in a high magnitude earthquake, damage can be catastrophic. “Steel Framed structures have the ability to absorb energy without compromising their structural integrity of the building, which means that unlike concrete, timber and masonry, it can bend without breaking,” Persad explained. Steel also offers better consistency. Unlike traditional materials, steel remains straight and will not move or warp over time. There is no jamming of windows and doors as steel members do not creep, expand or shrink. Steel frames remain more airtight than other buildings materials and non combustible, is it will not contribute to the spread of fire, which may be caused by an earthquake. AS/NZS 1170.1:2002 Structural design actions: Part 1: Permanent, imposed and other actions.